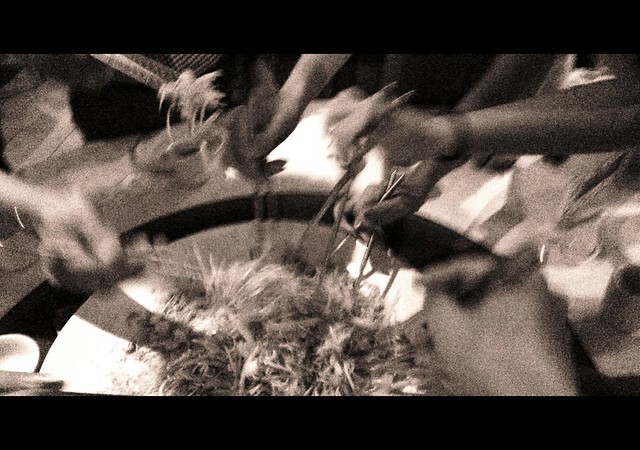 Lou Sang @ Kechara Oasis – Finally, the first Lou Sang of the year of snake! Two more weeks till Chinese New Year 2013 and the atmosphere and celebration is starting already. 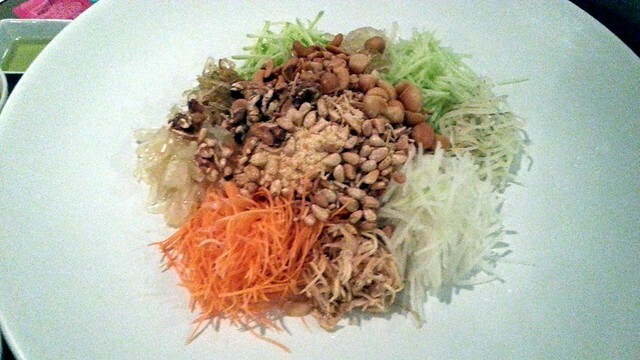 Lou Sang is one of my favourite thing to do during Chinese New Year because it’s funny, fun and shiok. But then I don’t really like to eat the Yee Sang, I just like to Lou. Haha. Anyway, we did the Lou Sang last Monday at Kechara Oasis, a high-end vegetarian restaurant and I still prefer a Yee Sang with raw fish. 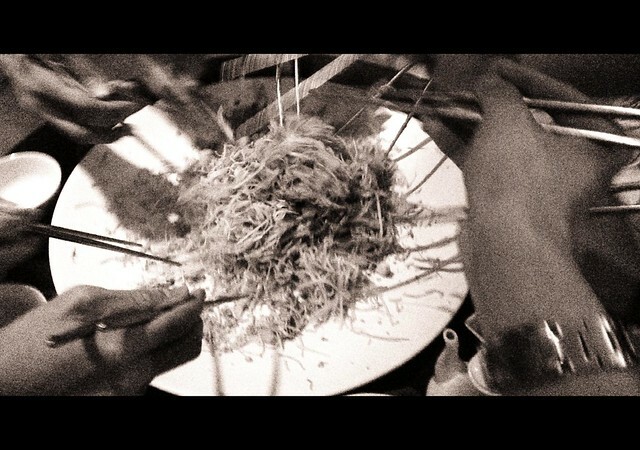 Oh oh oh, let’s lou sang! 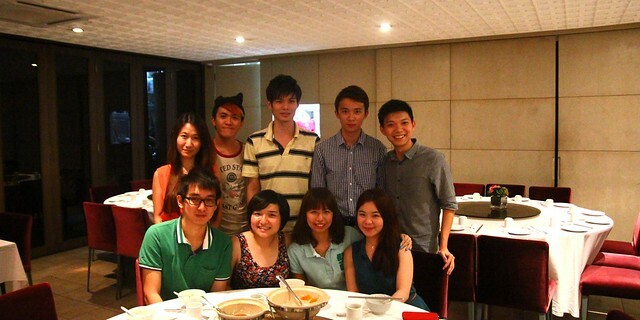 Group photo! Alamak, so formal!